Endpoint Security ManagementFor 20 years we are leaders in IT solutions. Pronet. The New Way to success. advance. progress. 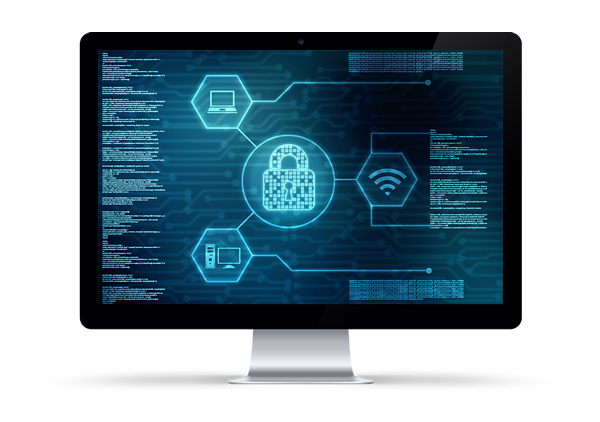 In the past, security solutions typically relied heavily on creating an environment protected along the perimeter with firewalls and other network intrusion systems. However, today’s organization must also look within to security efforts that include effective management and control of internal network endpoints, including desktops, laptops, servers and other connected devices. The need to integrate perimeter security with endpoint security, in order for an organization to be more effective against security threats, had sometimes confused the security model and brought a completely diferent result than the expected system behavior againts electronic threats. ... removes the burden of Endpoint security management -on an SLA basis- from your IT staff by ensuring that all endpoints in your network will be monitored and up to date with the latest protection updates, configured properly to succesfully suppress electronic attacks in conjuction with the perimeter security.